OhGK! 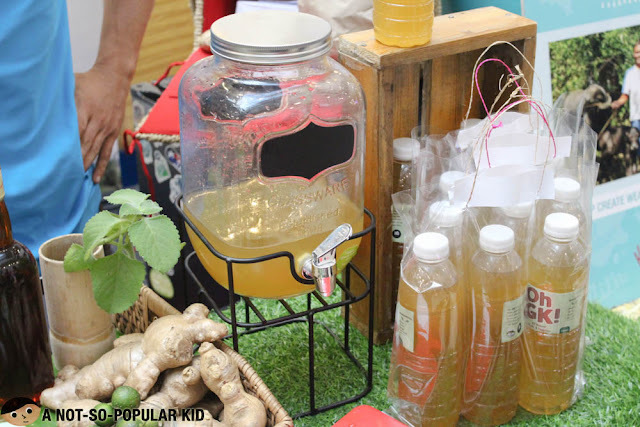 is another innovation from the GK Enchanted Farm which previously gave us the refreshing Bayani Brew (read more). This time it utilized a rather unusual ingredient for a day-to-day drink -- oregano. The combination of these natural ingredients produces a refreshing tasty drink that has a soothing sensation after each gulp. The health benefits of these ingredients will surely provide energy to the body, and possible immunity to illnesses. The appearance is similar to that of a light iced tea, which made it inviting, but it was the taste that captivated me. I love herbs, not only because of the immense natural flavor, but as well as their health benefits. 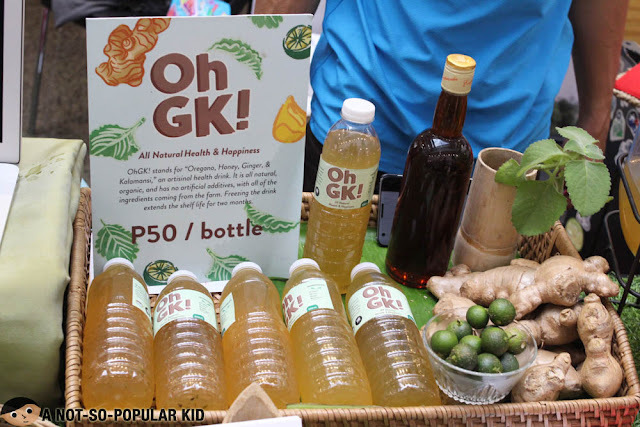 This is why I loved my OhGK drink! Currently, I am unsure as to where we can avail this. I am not yet seeing bottles like this in convenience stores. Soon, perhaps?